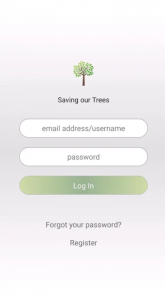 The Tree Survey mobile phone allows people to report infestations, each reported incident receives in-app feedback. You can just report the bug, or you can select a further action like from City Parks or a private service provider. 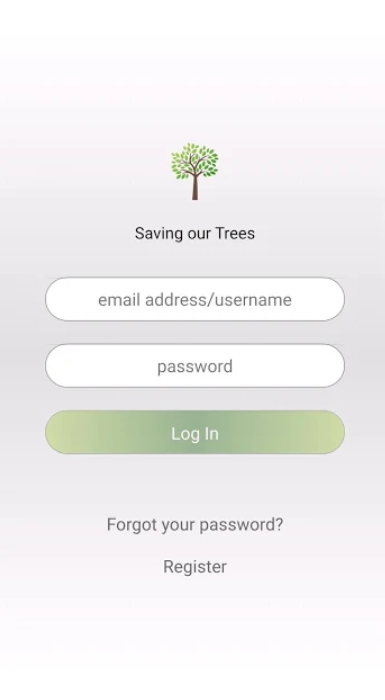 The location of the tree is logged by the app, and photos can be uploaded. A close up photo of the bark is required to verify if the tree is infested by PSHB, and a 2nd more general photo of the tree will allow identification of the type of tree and evaluation of it’s general health. 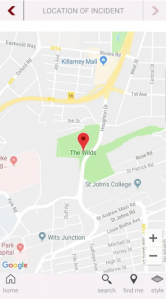 Register and login to the app – you only need to do this once. Use your phone’s location to tell us where the tree is, or you can type in an address. 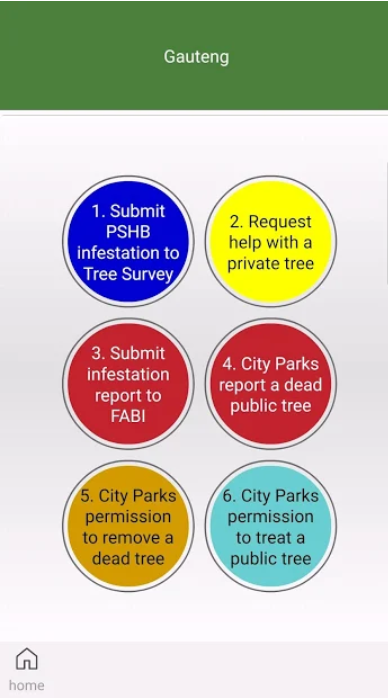 Chose an action, you can report an infested tree, tell city parks to remove a dead tree, or request assistance from a private service provider.